In most parts of the country, teenagers learn about the legislative process in civics class. When it comes to selecting those who make the policies that affect them, however, young people usually have to wait until they’re 18 to elect anyone from school board member to president. But in Greenbelt, Maryland, that’s no longer the case. In this Washington, D.C., suburb, the city council just approved a measure that allows 16- and 17-year-olds to cast ballots in local elections. 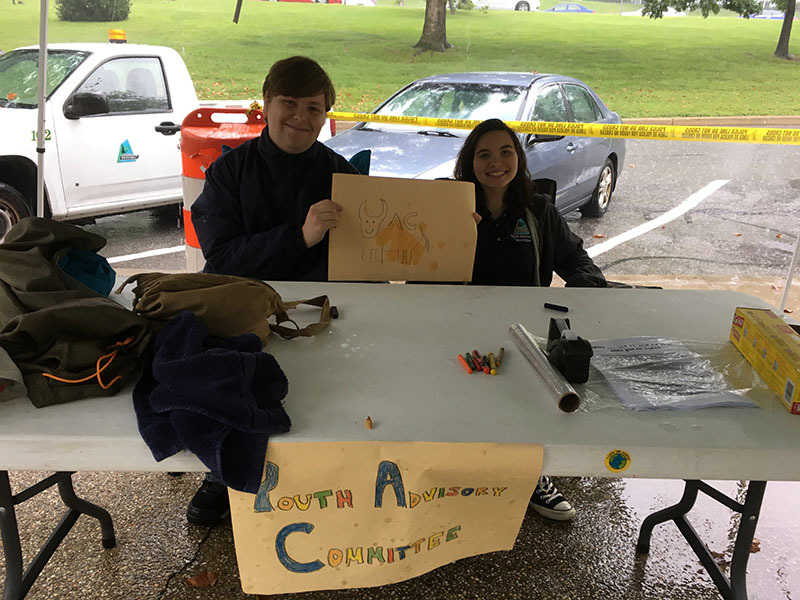 That change, which was approved last week and goes into effect in February, can be attributed to one group of local constituents: Greenbelt teens. Not only does the new rule allow teens to better engage in local decision-making, proponents say, it could also encourage youth to place a higher value on civic education. 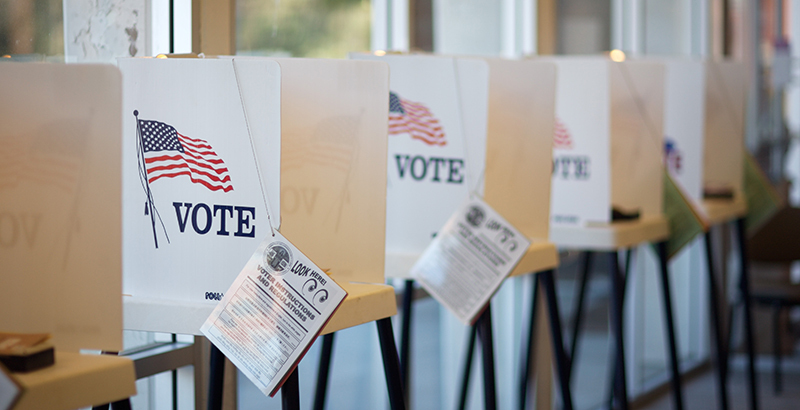 Unlike most states, Maryland permits city councils to change local voting laws. In fact, in 2013 neighboring city Takoma Park became the first city in the U.S. to change its charter to grant 16- and 17-year-olds voting rights. Hyattsville, another Washington, D.C., suburb in Maryland, followed suit in 2015. Greenbelt will become the largest city in the country with such laws on the books. Still, Greenbelt teens worked for about three years before declaring victory last week. At first, most adults in the city balked at the idea. In 2015, a community survey found a whopping 77 percent of residents 18 and older opposed lowering the voting age. Last year, the city council rejected the proposal and asked voters to weigh in through a referendum on the ballot, designed to advise future council decisions. To bolster their case, Smith said, teens passed out brochures at city council election debates and forums. Their efforts worked. In November, Greenbelt residents passed the referendum with 53 percent of the vote. The city council made the change official at its meeting last week. “I’m thrilled that the city council went ahead and made the 16-year-old voting age official in Greenbelt. I think all the credit for the victory here really goes to young people in Greenbelt who led the way,” said Brandon Klugman, campaign manager for Vote16 USA, which began helping Greenbelt teens with advocacy efforts last year. Vote16 USA is a youth-voting-rights initiative by Generation Citizen, a nonprofit that promotes youth civic engagement through “action-oriented civics education.” “Really what this shows in Greenbelt, as we’ve seen in other places as well, is that this is a viable idea, and it’s one where young people can effectively change public opinion when they educate folks on it,” Klugman said. Beyond efforts in Greenbelt, Vote16 USA is working to lower the local voting age in Washington, D.C.; Boulder, Colorado; and San Francisco. In 2016, the group helped land a youth-voting-rights ballot initiative in San Francisco, though that effort failed with 46 percent of the vote. Though a smaller victory, residents in neighboring Berkeley passed a ballot initiative that allows 16-year-olds to vote in Berkeley Unified School District Board of Directors elections. The group plans to try again in San Francisco in 2020, Klugman said. In its efforts to push youth voting rights, Generation Citizen cites the fact that less than a quarter of U.S. eighth-graders score proficient in civics on the National Assessment of Education Progress. For Greenbelt’s Smith, who plans to study physics in college next year, the lessons learned through voting could benefit young people long after they graduate high school. Citing low voter turnout among registered voters between 18 and 25, she said the lower voting age will give young people an opportunity to learn how to vote before they go off to college. How Do You Stop Cheating?